Michigan Auto Title Service, Inc - Processing titles in all 50 states, including repossession titles, duplicate titles, transfer titles, redemption titles, and correction titles. trust Michigan Auto Title to process their titles - fast, correctly and economically! Michigan Auto Title Service, Inc. 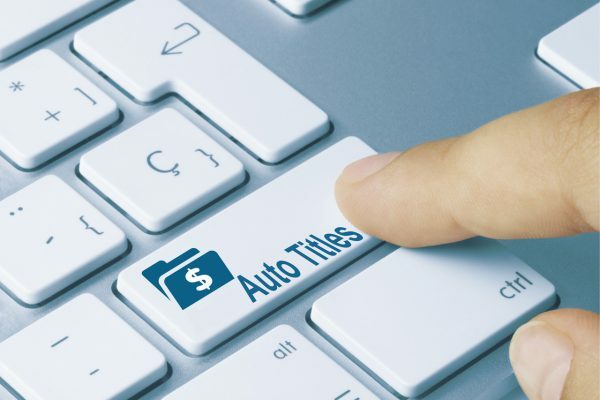 When it comes to automotive titling no one offers more options or title solutions in every state than Michigan Auto Title Service! We process every type of title needed, with solutions completely customizable to your needs! Being a family business, we are honored that you chose us for your titling needs. Michigan Auto Title is small enough to address each client’s individual needs, but large enough to efficiently handle any volume of work. Our processes have been integrated with the State of Michigan for years. Soon we will be integrating with the State of New York, with the ability to process speed titles. 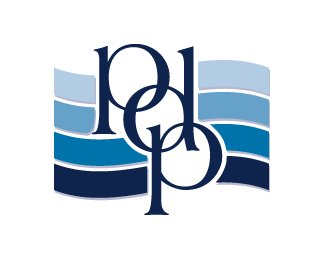 As a member of PAA, we have very competitive turn times in Pennsylvania. Michigan Auto Title Service Inc. processes titling in all 50 states, including repossessions, duplicates, transfers, redemptions, and corrections. Whether it is for an automobile, boat, trailer, recreational vehicle, or ATV – we can offer competitive pricing, great service and FAST turnaround times. At Michigan Auto Title we continuously update our software. We strive to make the process of getting a title as streamlined as possible - which saves our customers time and money. We cater to every need with a diverse array of solutions. No matter the problem, count on Michigan Auto Title Service for a customized solution to meet your specific needs. At Michigan Auto Title Service, we utilize the most state-of-the-art, streamlined titling platform in the industry. This allows us to simplify complex tasks and never cut corners. Michigan Auto Title has the best turn times in the industry. Over the years we have built great working relations in every state to get your title processed in the fastest time possible. Michigan Auto Title Service works directly with automakers and financial institutions throughout the United States. We have a long history of processing titles for some of the nation’s largest auto finance companies, by being able to provide title services in all 50 states! Because our experienced title specialists have regular contact with the state DMV’s, we stay on top of changing titling requirements – so you don’t have to. Understanding that vehicles are depreciating assets, they’re worth more money today than in the future. Titles can be and often are the biggest bottleneck in the remarketing process. 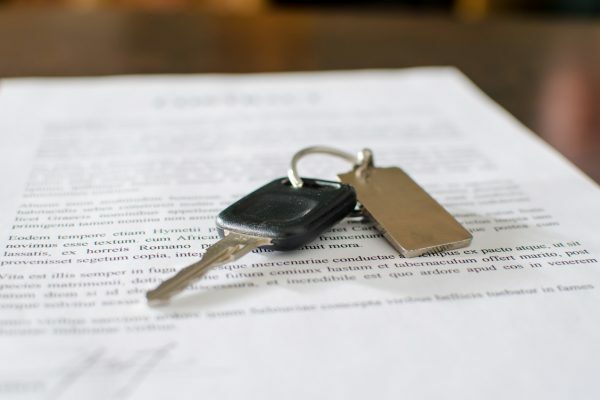 No matter what your needs or how difficult you’re titling requirements are, Michigan Auto Title Service Inc. has the experience and the industry contacts to obtain titles quickly and error free. Michigan Auto Title Service Inc. processes titles in all 50 states, including repossessions, duplicates, transfers, redemptions, and corrections. Whether it is for an automobile, boat, trailer, recreational vehicle, or ATV – we offer competitive pricing, great service and FAST turnaround times.